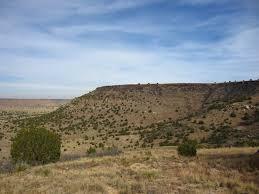 Oklahoma is a midwestern U.S. state whose diverse landscape includes the Great Plains, mountains, lakes and forests. 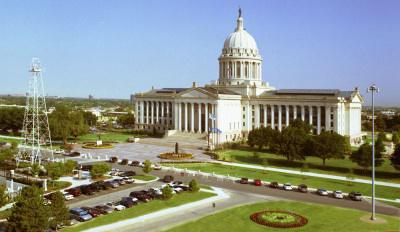 Oklahoma City, the capital, is home to the National Cowboy & Western Heritage Museum, recognizing the state’s pioneer history, and the Bricktown entertainment district, popular for dining and nightlife. The Red Earth Native American Cultural Festival is a major draw each June. 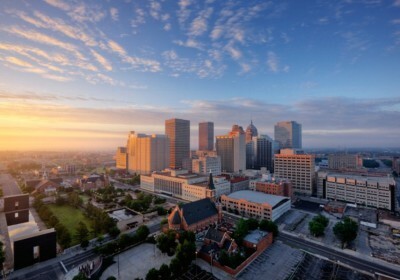 The land that today makes up Oklahoma was added to the United States as part of the Louisiana Purchase of 1803. Throughout the 19th century, the U.S. government relocated Indian tribes from the southeastern United States to the area, and by 1900, over 30 Indian tribes had been moved to what was originally called the Indian Territories. At the same time, ranchers in Texas began to move into the area in search of new pasture lands, and the government eventually opened the land to settlement, creating “land runs” in which settlers were allowed to cross the border at a particular hour to claim homesteads. 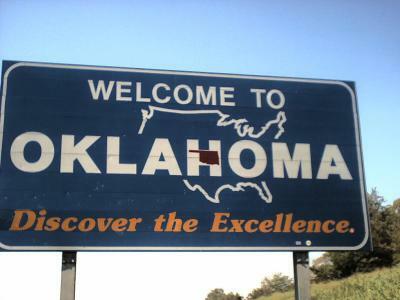 Settlers who broke the law and crossed the border sooner than allowed were called “Sooners,” which eventually became the state’s nickname. Oklahoma became the 47th state in 1907, following several acts that incorporated more and more Indian tribal land into U.S. territory. After its inclusion in the union, Oklahoma became a center for oil production, with much of the state’s early growth coming from that industry. During the 1930s, Oklahoma suffered from droughts and high winds, destroying many farms and creating the infamousDust Bowl of the Great Depression era. In 1905, representatives from the Cherokee, Seminole, Creek, Choctaw and Chickasaw nations—known as the Five Civilized Tribes—submitted a constitution for a separate Indian state to be called Sequoyah. Although a large majority of voters supported the petition in the November election, Congress refused to consider the request for statehood. 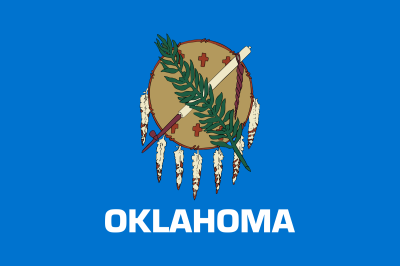 On November 16, 1907, Indian and Oklahoma territories were combined to form the state of Oklahoma. During the day on June 8, 1974, Oklahoma City was struck by five different tornadoes. Between 1890 and 2011, the city, which is located near the heart of “tornado alley,” was hit by a total of 147 tornadoes. Oklahoma is a Choctaw Indian word that means “red people.” It is derived from the words for people (Okla) and red (human).